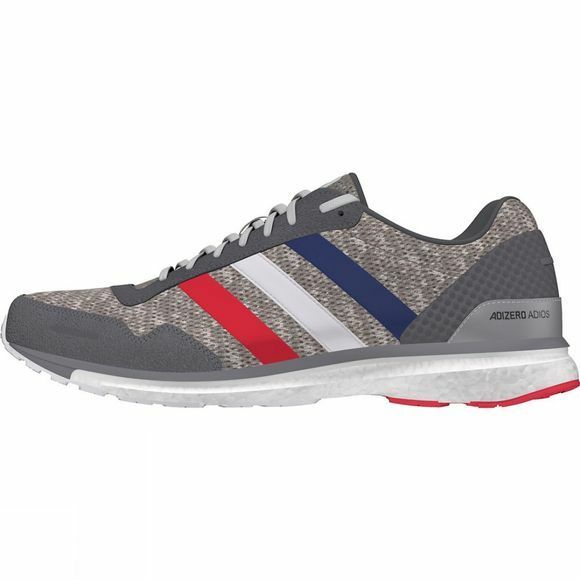 Crafted by master Japanese cobbler Omori and worn by the top marathon finishers in the world, these men's running shoes provide a precise fit for training and racing. 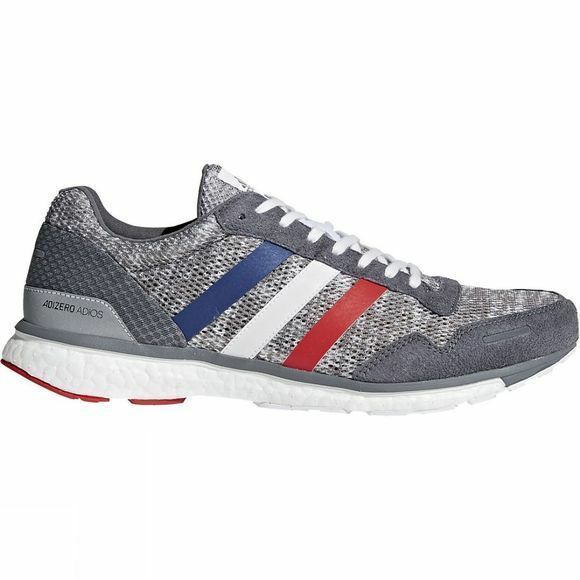 They feature boost™ energy return and a modern yet iconic design. A portion of sales benefits AKTIV Against Cancer.